Can you believe that it's almost 2018!!! This year went by so fast but I am so excited to begin 2018! It will be filled with changes, new adventures, and so much more. I cannot wait. However, now that New Year's is almost here, that means that Winter Break is almost over and it's back to reality time. I'm not sure if I'm ready to put on real clothes and wake up early but I can say that I do miss those 18 smiling faces each day. 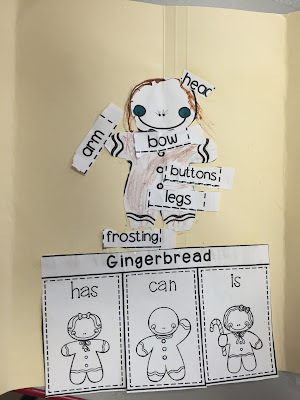 Last year, I began using Flippy Flaps in my classroom and my kids have loved them. It is a great fun, interactive way to fit Science and Social Studies into your day. Sometimes I focus so much on Reading, Phonics, and Math that Science and Social Studies get overlooked and pushed to the side. Flippy Flaps were my answer to how I could easily incorporate these skills into my lessons each week. And let me tell you, the kids are loving them! Take a look at some Flippy Flaps we have already worked on this year! In just a few days, it will be back to school again. Time to start a new semester and a new year. What better way to start this new year than with a fun interactive way to look at the past, set goals, and learn more about you than with this fun New Year's Flippy Flap! Students will be able to describe their self at the beginning of 2018, reflect on events from last year, and set goals for this year. 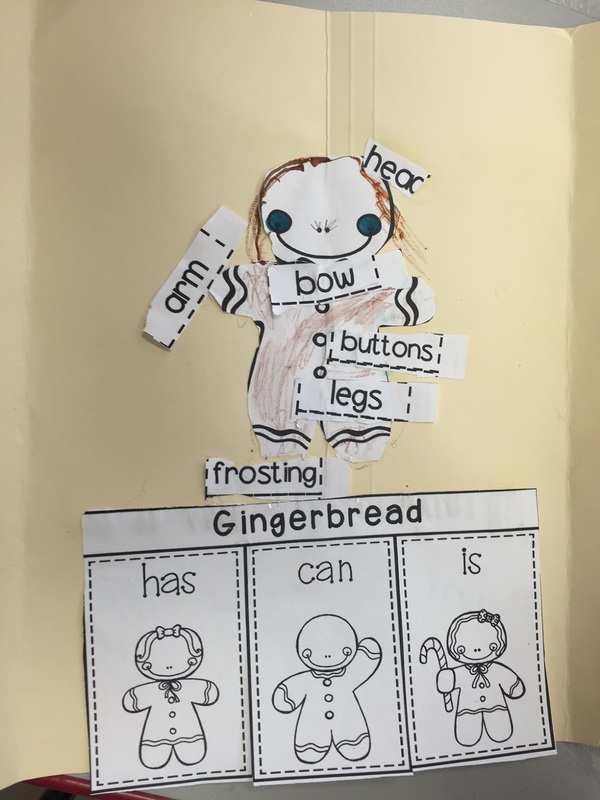 I created this fun FREE Mini Flippy Flap for you to use your first week break from break a little easier. 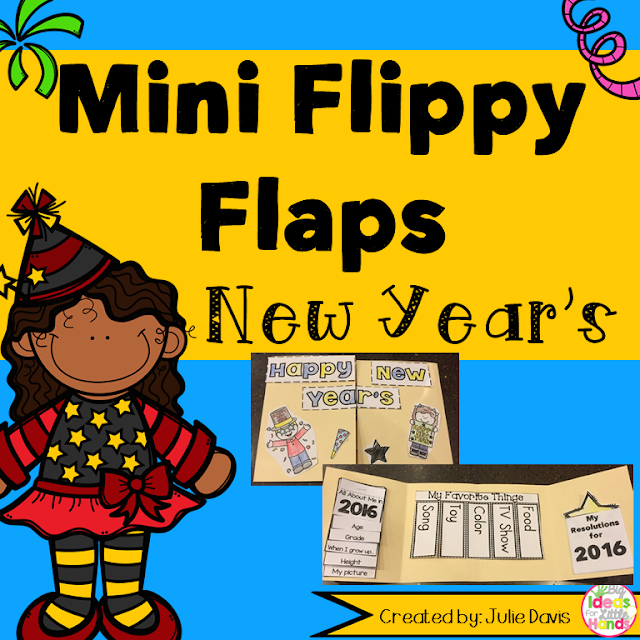 Click below to grab your FREE Flippy Flap for New Year's! 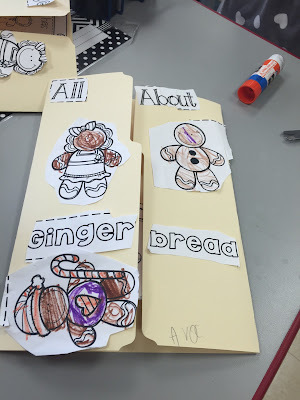 Now head on over to my blog to check out some more great ideas! Hope 2018 is your best year ever!! !